With a DME Auto Service oil change, or any other service, you’ll receive a DME Safety Check. We’ll look inside, outside, and under the hood, then explain the findings. 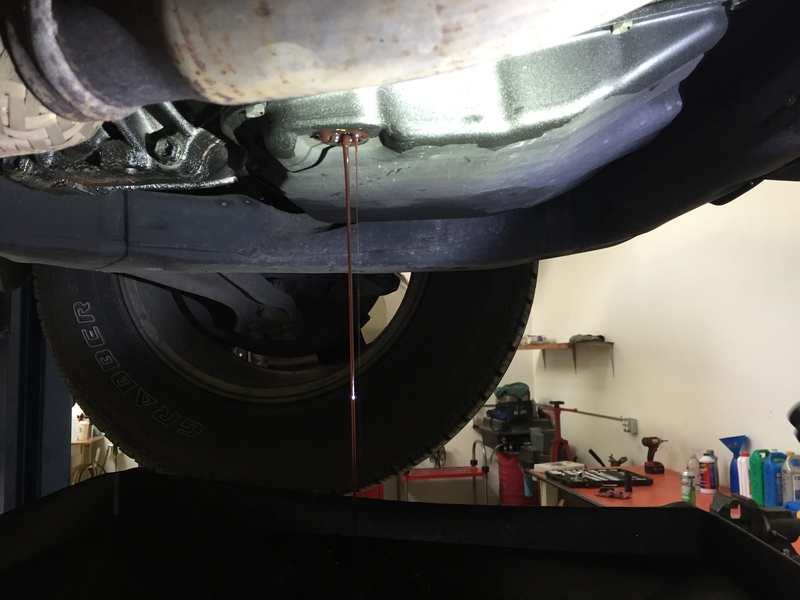 Oil Change repair near me? The next time you ask this question, just look for your neighborhood DME Auto Service. For over 25 years, DME Auto has been helping drivers across Kitsap County maintain their vehicles. With ASE-certified mechanics, we can take care of all of your auto repair and maintenance needs. From oil changes, filter replacements, and fluid flushes to brakes and brake repair, shocks and struts, muffler repair, tires, and wheel alignment, we’ve got you covered. The DME Courtesy Check is fast, efficient and covers many items on your vehicle’s preventive maintenance schedule. We’ll conduct a visual check, looking inside, outside, under the hood and under the vehicle, then provide you with a written report.